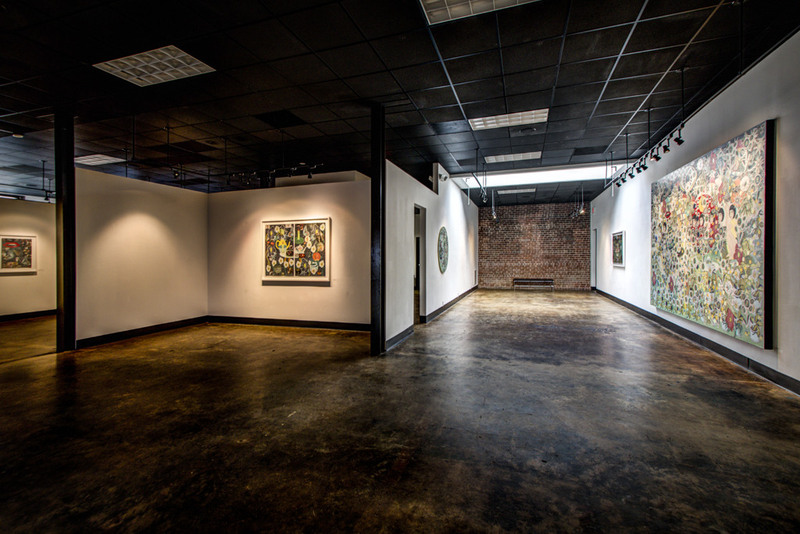 LACA (Latin American Contemporary Art) Projects Gallery has locations in both Charlotte and Buenos Aires. 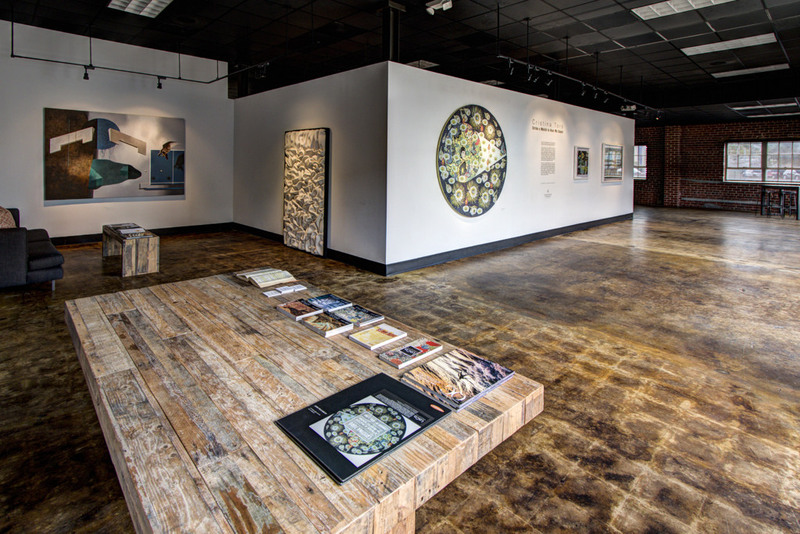 Their mission is to use this unique combination of settings to create conduit for connecting contemporary Latin American artists with the increasingly diversifying arts scene of Charlotte. 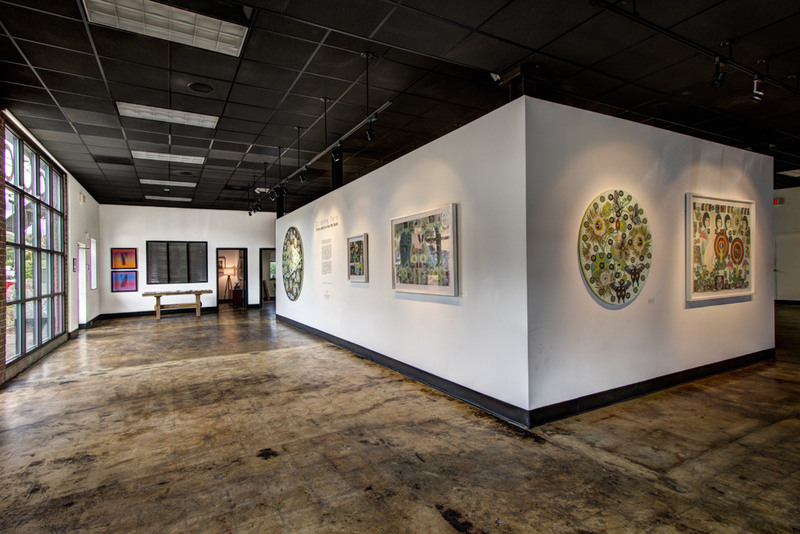 The reuse of a former industrial / warehouse structure on the fringe of uptown Charlotte is emblematic of LACA’s mission of bridging perceived cultural, financial or artistic gaps between cultures and countries. 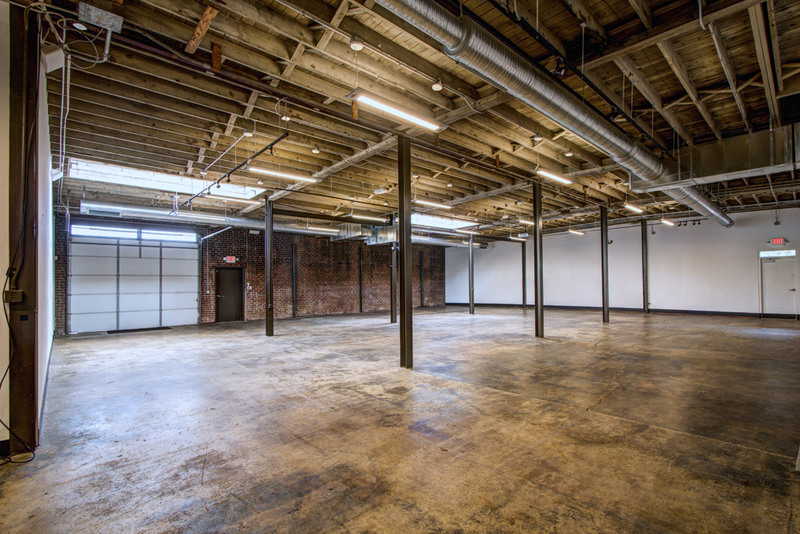 The 14,000 square foot building is a flexible gallery, event space, offices, artist’s studios and future café (Fall 2017), all encouraging interaction and engagement between cultures and worlds.